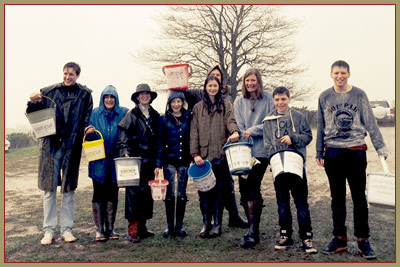 Campden Home Nursing did the bucket collection at one of the exits as the crowd left the North Cotswold Hunt Point to Point at Paxford. Despite thunder, lightening and torrential rain we collected £573.41. Thank you to all.